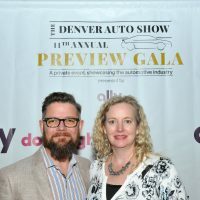 Who doesn’t like reviewing the latest and greatest SUVs, super luxurious Mercedes and Bentleys or the supercharged Ferraris and Masseratis? 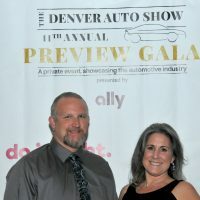 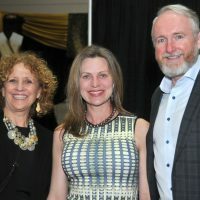 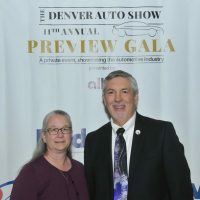 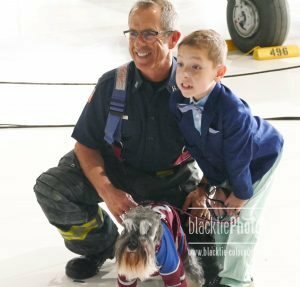 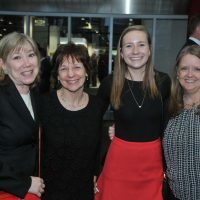 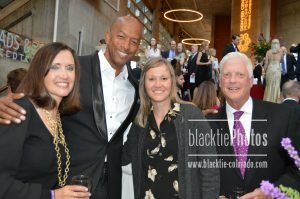 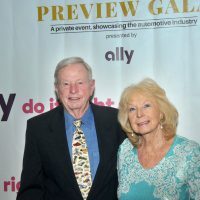 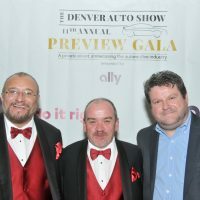 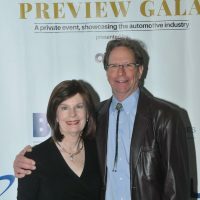 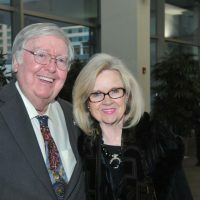 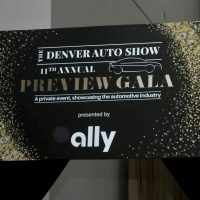 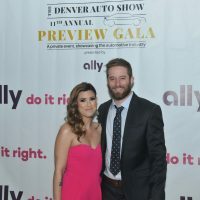 Hundreds arrived March 26 for the 11th Annual Preview Gala: the kick-off charitable event and sneak-peek preview for the 2019 Denver Auto Show at the Colorado Convention Center. 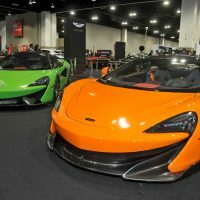 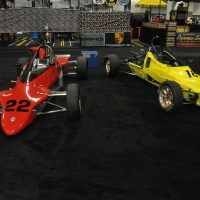 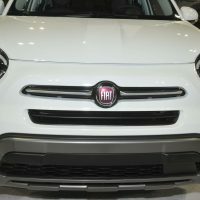 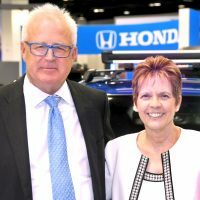 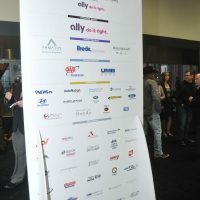 The event featured access to the entire show floor featuring 2019 sporty and rugged compacts, sedans, pickups and SUVs; exclusive high-end luxury vehicles; JEEPs; and high-powered exotic sports car imports. 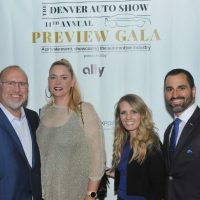 Proceeds of the event owned by the Colorado Automobile Dealers Association (CADA) benefit two Denver non-profit charities: The Denver Post Community Foundation and Clear the Air Foundation. 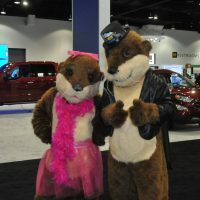 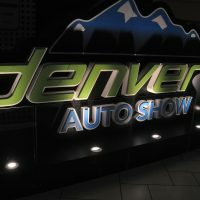 An estimated 100K people visit the five-day Denver Auto Show at the Colorado Convention Center. 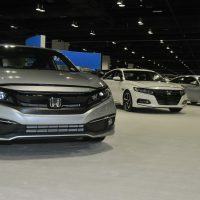 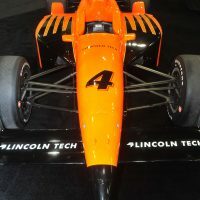 This year’s auto show runs from March 27-31 and is the largest of its kind between LA and Chicago. 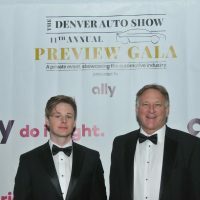 The Denver Post Foundation supports arts and culture; children and youth; education and literacy; and basic human services; while the Clear the Air Foundation awards scholarships to auto tech students. 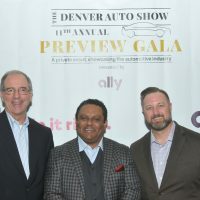 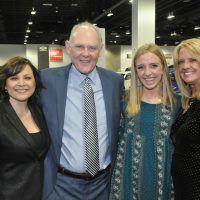 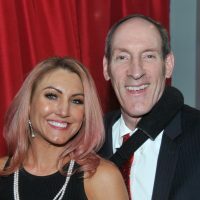 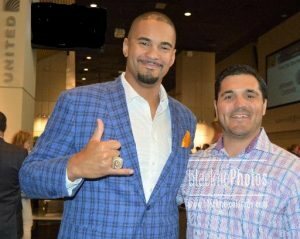 On hand at the Gala Opening were Tim Jackson, CEO and President of the Colorado Automobile Dealers Association (CADA), and two-time cancer survivor and NBA Coach of The Year George Karl who served as the VIP Chair. 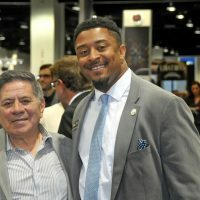 The 9-year head coach of the Denver Nuggets is among the winningest coaches in the NBA. 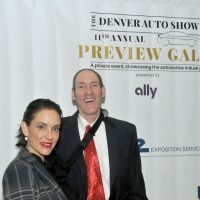 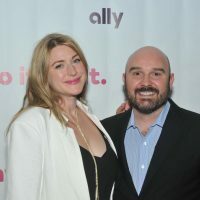 Remarks were also made by Dan Antonelli, Senior VP, Western Region of Gala Presenting Sponsor Ally Bank. 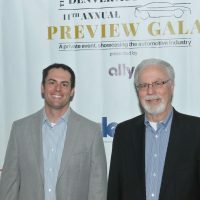 Emcee Glenn Thayer oversaw the festivities and Denver Mayor Michael Hancock was on hand for the ceremonial ribbon cutting. 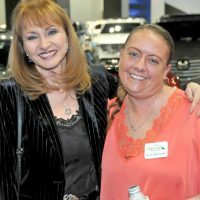 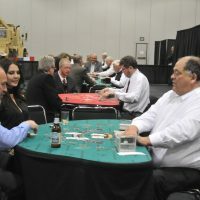 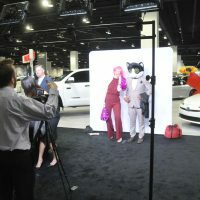 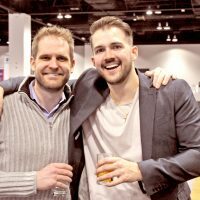 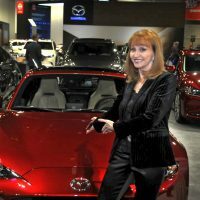 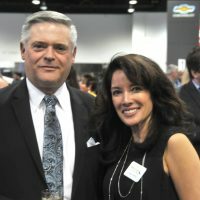 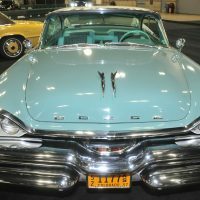 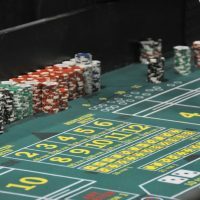 Besides an early-bird view of the 400K square feet of show floor, guests played the blackjack tables and were able to hobnob with auto industry leader reps, car aficionados, auto industry magazine publishers, Denver newspaper/magazine publishers, statewide car dealer reps, and a few politicos. 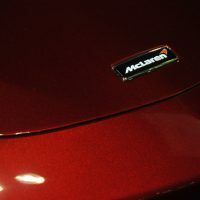 A magnet for many were the exotic cars including from top-end manufacturers of the: Ferrari, Masserati, MacLaren, Lotus and a few Formula One race cars. 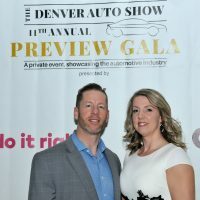 Some adventurous guests climbed behind the wheel of a JEEP to navigate up the 22-foot high artificial mountain with a hair-raising 35-degree ramp toward the sky. 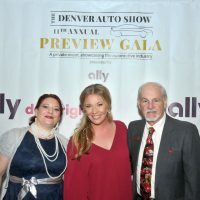 Along with Gala Presenting Sponsor Ally Bank were Premier Sponsors: Armatus, Brede Exposition Services, Rickenbaugh Automotive | Platinum Sponsors: AAA Insurance, UMB Bank | and Gold Patrons: 9News, AutoNation, Brownstein Hyatt Farer Schreck, Centerplate, Colorado Chevy Dealers, Colorado Hyundai Dealers, Kuni Lexus Greenwood Village, Land Rover Denver, Medved Autoplex, Mountain States Ford Dealers, Paragon Expo, Rocky Mt. 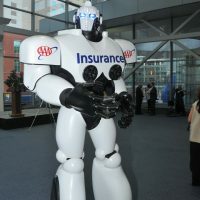 Honda Dealers, Tito’s Handmade Vodka, USI Insurance Services. 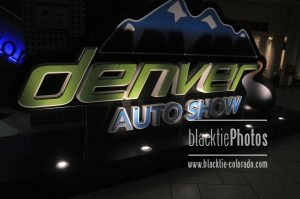 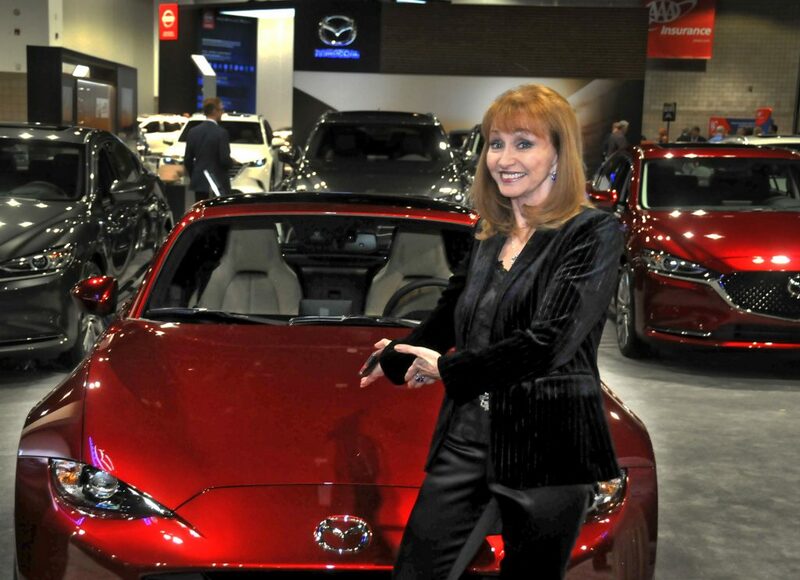 An estimated 100K attend the 5-day Denver Auto Show at the Colorado Convention Center.